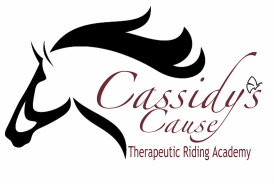 ﻿﻿Please choose Cassidy's Cause Therapeutic Riding Academy as your charitable organization and AmazonSmile will donate 0.5% every time you shop, at no cost to you. 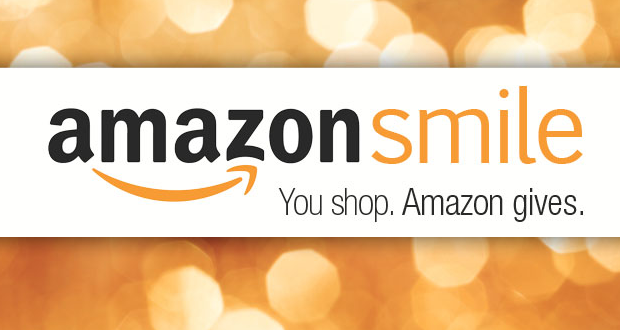 You will receive the same pricing and deals as found on Amazon.com or Amazon Prime and CCTRA will get a donation. Thank you for supporting us!﻿!!!! !